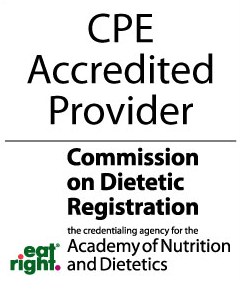 DietitianCE.com is approved by the Commission on Dietetic Registration. Please check individual course listings for specific approval status. How much are Nutritionist CEUs?